Job well done and very nice gentleman! Plumber was nice and did the job well. Good work. On Time appointment! Technician was here on time and did a good job. 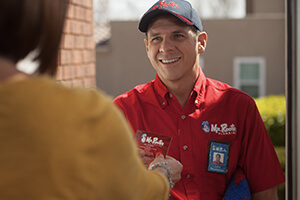 This was the 3rd time we've enlisted the services of MR. ROOTER; it won't be the last!